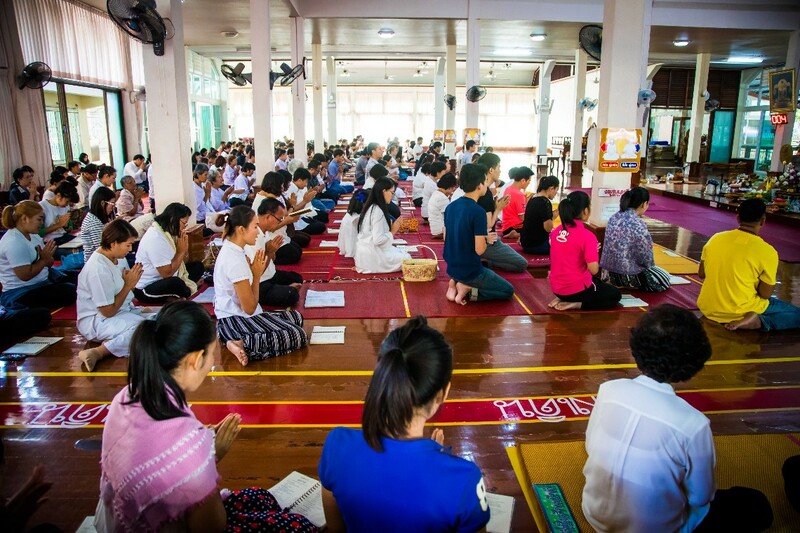 Magha Puja is the Buddhist holy day celebrating the Sangha, or those who have gained awakening following the Buddha. 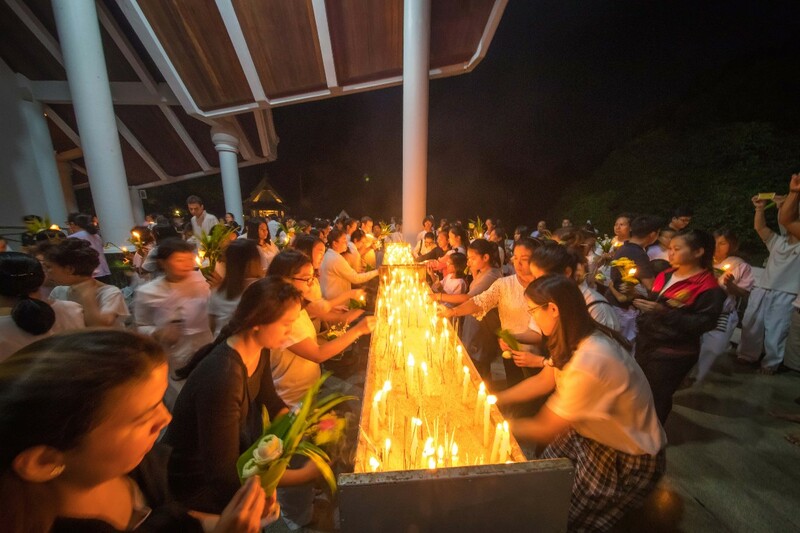 On the first full-moon day of the third lunar month every year, Buddhists across the world commemorate the spontaneous gathering of twelve-hundred of the Buddha’s enlightened disciples 2500 years ago to listen to the Ovada Patimokkha, a summary given by the Buddha of the heart of his teachings. 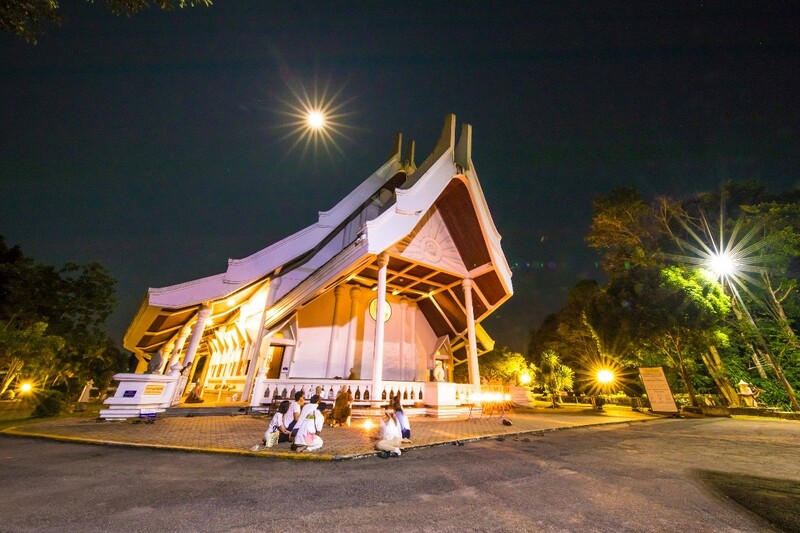 At Wat Marp Jan, faithful from Rayong, Bangkok, and elsewhere gathered to share a meal, practice meditation, and chant into the night. 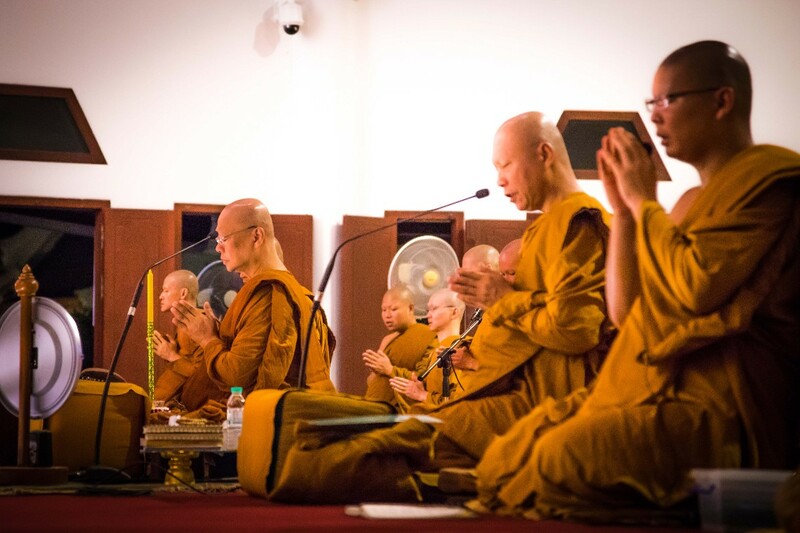 The late hours of evening were filled with Dhamma talks from visiting monks and a candlelit vigil meant as a display of gratitude for all we’ve been given by the Sangha – the community of the enlightened. 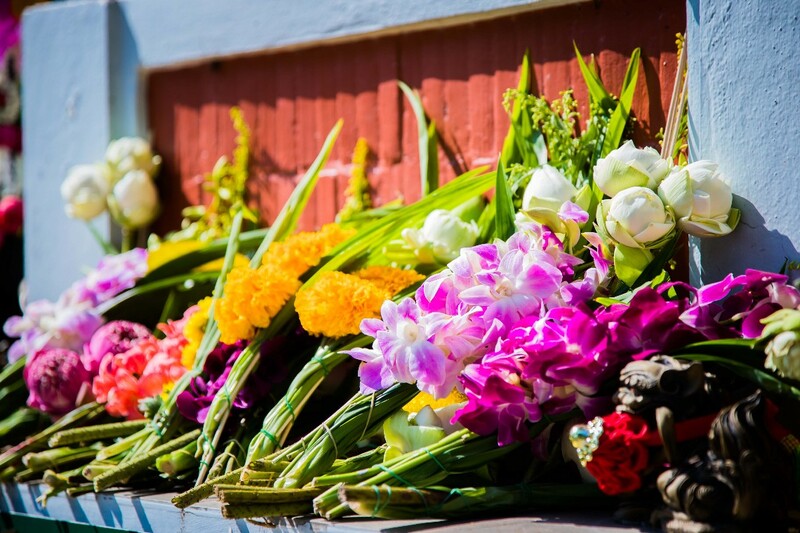 Receive Abbot Ajahn Anan’s latest talks on mindfulness and meditation by subscribing to our email list.